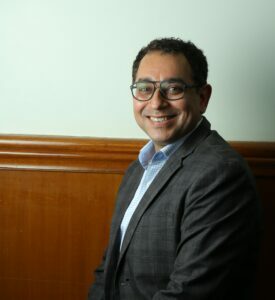 Lenovo Data Center Group (DCG) announced the appointment of Ashish Taneja as Channel Head, India, effective immediately. Based in New Delhi, Ashish will report into the Managing Director India, Vivek Sharma. 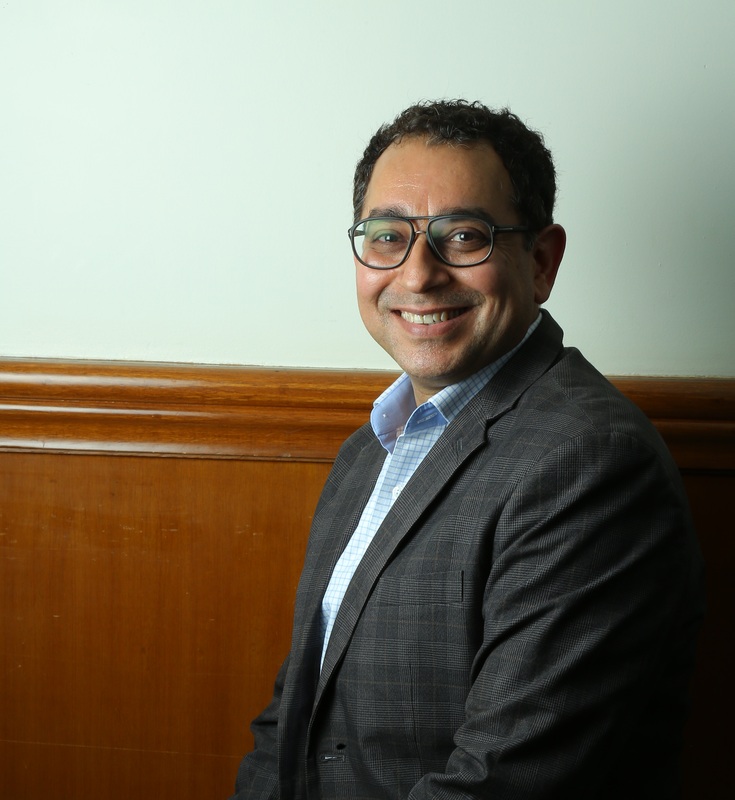 As the new India Channel lead, Ashish will be responsible for driving the company’s channel strategy and partner ecosystem growth across the country. He will work closely with the partners, distributors and system integrators to accelerate the adoption of Lenovo DCG innovations and drive relevance for channel ecosystem. Ashish joins Lenovo with over 23 years of distinguished career in the IT industry-primarily around channel sales, account management, business development and product management. In his prior role with DELL-EMC, he was spearheading Distribution and Emerging Channel for the combined entity. He has also worked with companies like Avaya, Microsoft India and Acer prior to Dell EMC. Lenovo (HKSE: 992) (ADR: LNVGY) is a US$45 billion Fortune 500 company with a vision to become the global leader in Intelligent Transformation through smart devices and infrastructure that create the best user experience. Lenovo manufactures one of the world’s widest portfolio of connected products, including smartphones (Motorola), tablets, PCs (Thinkpad, Yoga, Lenovo Legion) and workstations as well as AR/VR devices and smart home/office solutions. Lenovo’s next-generation data center solutions (ThinkSystem, ThinkAgile) are creating the capacity and computing power for the connections that are changing business and society. Lenovo works to inspire the different in everyone and build a smarter future where everyone thrives.